Sussex Taps – a Somerton-based manufacturer of tapware – is on its way to complete its $4 million expansion thanks to a $600,000 Local Industry Fund for Transition grant provided by the Andrews Labor Government. The $4 million will be used for the construction of a new world-leading manufacturing facility where 20 new jobs will be created. 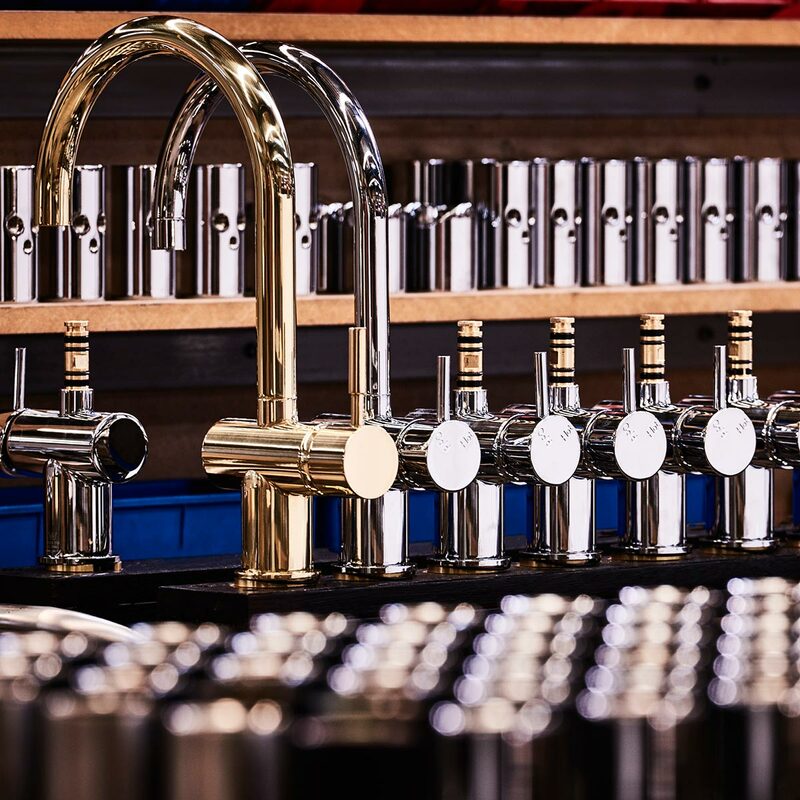 The company supplies over half a million products through a wide range of retailers across Australia and is the only Australian tap manufacturer that controls the process from start to finish. The other thing that makes them quite unique is that each of their products can be customised with different colours, brushed finishes, reflective finishes “and even diamonds”. “Sussex Taps are proudly made in Victoria and because of the Labor Government’s support – they’ll continue making locally and employing locally. We’ll always back forward-thinking companies like Sussex Taps so they can expand, create jobs and boost our economy,” said Minister for Industry and Employment Ben Carroll in a media release.